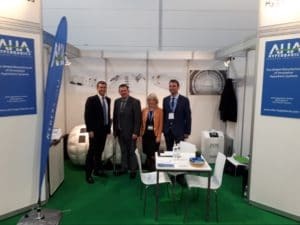 AHA Hyperbarics had the privilege to exhibiting at the world’s largest medical trade fair MEDICA and the leading international supplier trade fair COMPAMED in Düsseldorf, Germany, from 12th to 15th November 2018. Exhibiting our device, the AHA hyperbaric chamber, for the first time on the expo was a special occasion for us. The show has fully justified its reputation. Presented were approximately 120,000 trade visitors (international share about two thirds, from 155 nations). There were 5,273 exhibitors from 66 nations in total and more than 80 percent international participants. 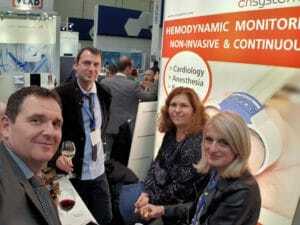 “Nowhere else in the world is the entire process chain of innovations for the development, production and marketing of medical devices, products, instruments and high-tech solutions so seamlessly shown and discussed in parallel in hundreds of lectures by well-known experts,” says Wolfram Diener, Managing Director of Messe Düsseldorf since October 2018, impressed by the programmatic range. “At MEDICA, visitors can see what is fundamentally possible with regard to modern outpatient and inpatient care, and where new procedures and care models are already being used with great promise. These impulses are becoming increasingly important, especially with regard to the German market. In this country, suppliers are confronted with ever-increasing price pressure, but fortunately also with an increasing orientation towards innovation and new technologies, “says Wolfram Diener from numerous discussions with exhibitors. Once again, AHA chamber gained enormous attention and interest from the top decision-makers in the international healthcare industry and distributors from different parts of the world. 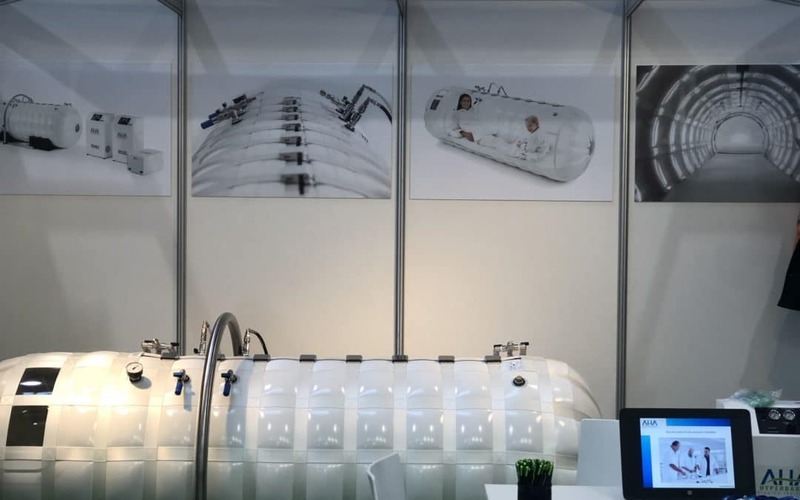 As AHA Hyperbarics would like to be present in each country of the world, we are seeking new partners constantly and would like to take this opportunity and invite medical and non-medical distributors to get in touch with us. 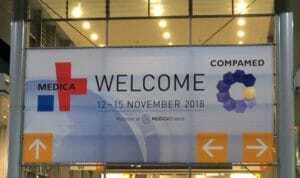 We are already excited and looking forward to see you all at next MEDICA + COMPAMED in Düsseldorf: 18th to 21st November 2019.